Blogger Recognition Award is given to bloggers by bloggers to encourage and acknowledge the hard work and effort that goes into creating posts. It’s an opportunity for bloggers to recognize one another for each of our contributions. A big thanks to Emilia Cantero Dieguez from The Green Choice for the nomination! Living in the Bay Area in California, located in the United States of America, life can be pretty stressful. Nationally, a middle class yearly income for a household of three people is considered to be between $42,000 and $125,000, according to the Pew Research Center. Low-income would be anything under $42,000 and upper-income is above $125,000. Here in the Bay Area, an income of $100,000 is now considered low income. I believe that if I can share a design hack to make life more simplistic and easier to manage, I should. 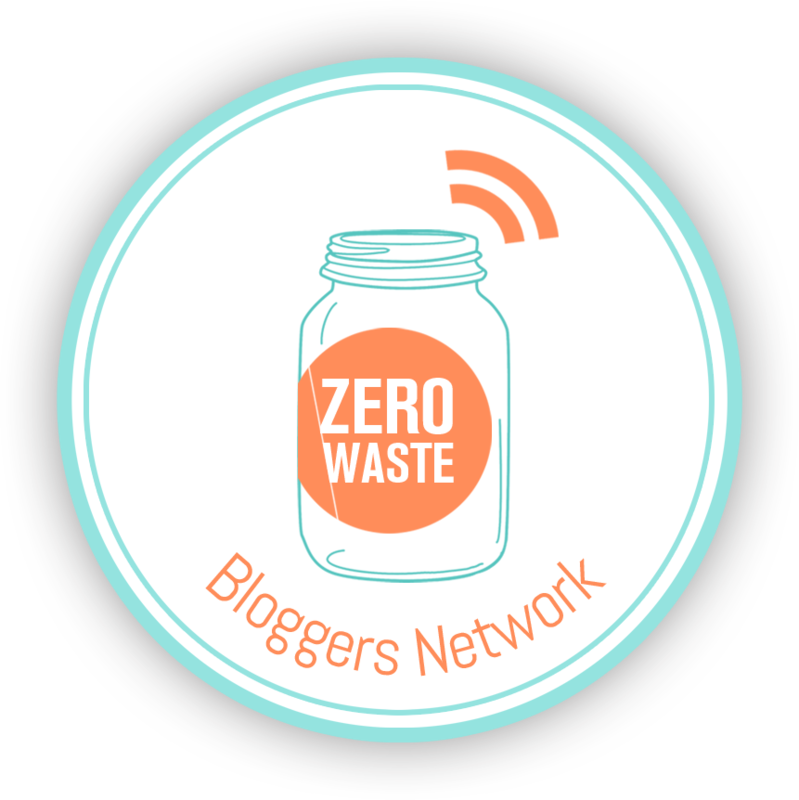 Transitioning into a zero waste lifestyle started this momentum for my blog. 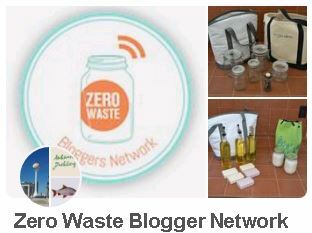 Living a zero waste lifestyle made life simple, cleaning became quick and easy, I even saved money and minimized the errands I had to run during my free time. My daily routine improved and I enjoyed going to work each day as well as coming home and relaxing. You can read more about my story here. Schedule out what topic you want to talk about and how to correlate them with your social media. Also, stay on top of your social media. Network, network, network… find bloggers who blog about similar topics as you and collaborate with them. Whatever the purpose of your blog , finding a community to share your ideas and posts with will greatly help expand your viewing statistics and increase visitors to your website. Congratulations to all nominees! You are an inspiration to me! Once again, many thanks to Emilia, from The Green Choice, for nominating Design Life Hacks. Time, it moves fast yet it’s all we have as we live day to day. The past month has been a difficult one. A lot of that has to do with deaths and a series of unfortunate events around me. Although deaths happen a lot, from a variety of situations and circumstances, these deaths were directly linked to me somehow. Whenever I receive news about the demise of other people, I always reflect on my own memories, knowing I won’t ever see or talk to those individuals anymore. I reflect back on the happy times and what they brought into my life. For a moment, time seems to stand still, as if my brain can’t comprehend the news. It’s a weird feeling and the moment feels like it’s never going to end. When I think back on the last time I spoke with the person or saw them in person, I always wonder if I said everything I needed to say and meant to say; wondering if I missed any moments. It’s amazing how fragile life is and how fragile people are. At the same time, people are strong enough, and powerful enough to hurt each other too. There’s always so much going on in this world from health issues, the future of this country, environmental issues, selfishness, greed; it’s a lot to take in. I’ve talked to a few of my friends about television and watching the news. I know a few of my friends don’t watch the news because they say it’s too depressing. I watch it because I want to be informed about events happening, not necessarily the views of each television network. In a weird way, I want to know about all the bad that’s going on. I simply need to know. Those more weighted news stories tend to take over social media and the evening news. Then there are the other struggles that live between the lines, between those stories. The silent struggles that no one may notice because it lives in between the noise. Sometimes those silent struggles, only come to light when another person leaves this world. Sometimes it doesn’t. Even after our loved ones or other people in our lives pass, time still marches on. It’s an uneven struggle between the event that just happened and life simply continuing. Technically, that’s the only way the world exists. The sun will still rise and set, people will still wake up and go to work, go out to eat, go workout, go do whatever. And yet your reality has just changed indefinitely. I do believe time heals wounds, maybe not all wounds, but most. The earth will still rotate, the sun will still rise and set, but after losing a loved one, you’re life changes. There’s a collateral effect when death occurs. Hopefully, you can take away something powerful and positive. My hope is that everyone finds happiness among the noise; that the good outweighs the bad in your lives. Fight for your happiness, because you deserve to be happy. We’re all on our own journeys here on earth. The people who cross your path may not stay for long, but I believe that they were meant to cross your path for a reason. Talk to one another, reach out to one another, even if it’s only through a text or a message on a social media site. Love conquers hate on any given day. And if you can’t do that, just smile. Those are infectious. Thank you Chester Bennington, thank you for sharing your pain and reality by singing words that so many of us appreciated. You gave a voice to so many who were at a loss for words. You are truly loved and the loss of your musical talent and brilliance, will forever be remembered as you helped shape and change the music industry. You will be missed, rest in peace. Heaven gained another angel. It’s currently Spring season in the United States of America and summer is right around the corner. We said goodbye to our winter and it was quite a memorable winter season across the country. For some, this means staying motivated in all aspects of our lives might be lacking. Summer usually means long summer nights and days where we may want to be outside and enjoying the nice weather versus cooped up inside classrooms or work environments. It also means heading to the beach, barbeques, festivals, camping trips, local park festivities and visiting hiking trails. As much as life would be easier to simple have fun all day long, I still work and I do enjoy my job. I like to tackle four areas of my day to keep myself motivated throughout the day. My categories are my health, my ‘To Do List’, education and happieness. Here’s a simple outline of what you can do to stay motivated to get through your days. So each year, I try to set up attainable goals. Sometimes I achieve them, sometimes I won’t and sometimes I only achieve a few goals each year. Either way, the ones that were not achieved, will bleed into the upcoming year. I approach this goal setting a few different ways and this year I thought I’d share with you a format that I frequently use now. These goals have two concise categories and that’s personal goals versus professional goals. You can use the above format, or elaborate on it however you choose. My personal goals has a different format that I use which includes daily goals, weekly goals, yearly goals and long term goals. With this format, it’s a fairly straight forward setup. However, there are a lot of templates floating around on the internet that will map out each week of each month in a play by play format, if that’s what you chose to use. I tend to not have that many goals that would need a more rigorous format, so I use this the style I use. I like to focus more on general time constraints than day to day time constraints. Also, with the general time goals, it allows for unexpected events to occur. This list may change in the sense that new goals may be added to it or adjusted, but I’ve written it out and now it’s a personal contract. So let me show you what goals I’d like to achieve in 2017. Continue to work towards becoming a licensed architect. Community Involvement: Get more involved with the non-profit environmental organizations that I currently support, perhaps add some more to that list. So this is a glimpse into what I plan to do. What are some of your goals? Do you like the daily/weekly/yearly/long term goals format? Do any of you have goals set up for 2017?